I ordered it for health purposes. 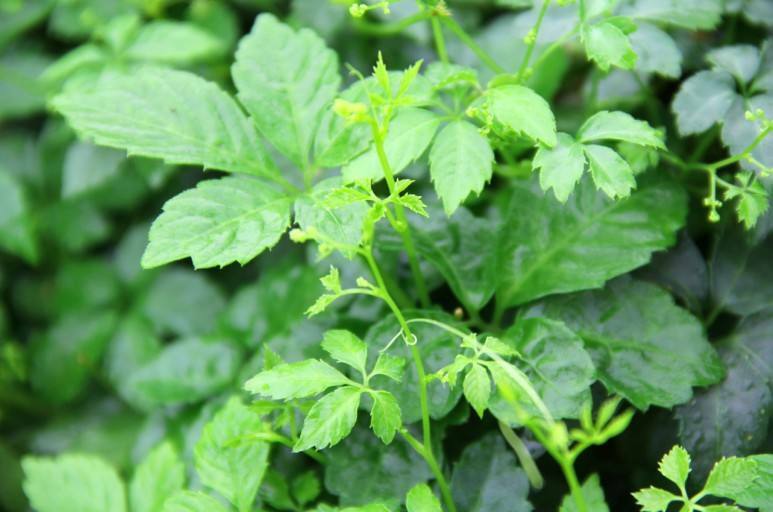 I read that Gynostemma pentaphyllum promotes longevity and reduces fat storage by activating AMPK, an enzyme the decreases with aging. I've been drinking green tea for years, and am trying to like the taste of this herbal tea. It is a nice tea with a subtle flavor. Love it, thank you JK Tea. Glad to hear that you have received our Jiaogulan herbal tea, and thank you so much for your kind feedback!!! 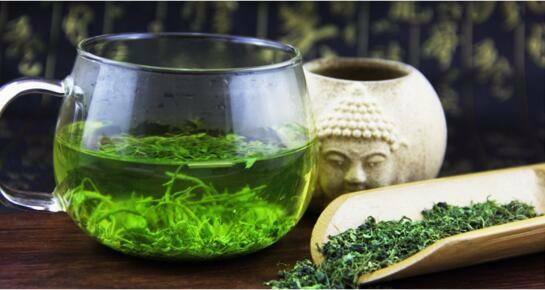 This jiaogulan is delicious and calming.. I remember the first time I tried it in China; once I took the first sip I immediately felt it's healthy properties. Balance and focus, I could feel it in my veins right away.I am super happy. There are clear brewing instructions, and I am finding this seller to be fantastic with their customer service. Thank you for your great support on our Jiaogulan tea. This tea is super good for your health, hope you enjoy it. It does not get bitter if I steep it too long, and is very smooth. I got very good service from the seller.